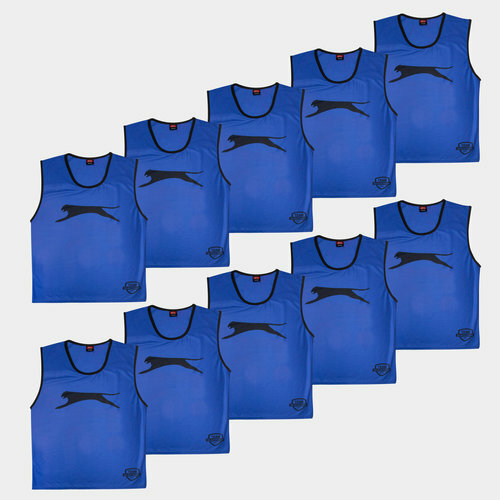 Help training run smoothly with this set of Adult Training Bibs in Royal Blue. These bibs from Slazenger come in a pink colour and are in a set of 10. These bibs are ideal to help make training routine, skills practices and match run smoothly as you can see sides easier sand specific players.